If you have a long hair and love to wear a bun, than this tutorial is just for you. 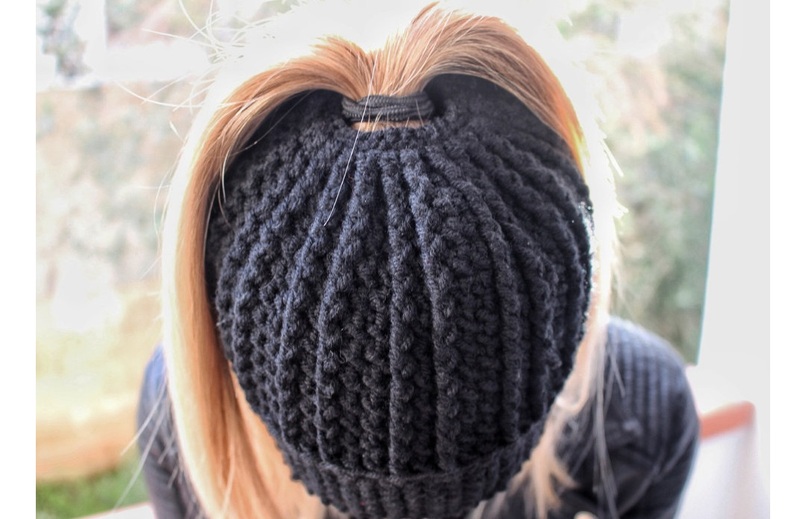 Thanks to the creativeness of crochet world, you can wear your beloved bun and still feel warm in the frosty days of winter. All you need to know is how to crochet a special bun beanie and in this article that is exactly what you are going to be taught. For the purposes of the simplicity and complete coverage we share with you a couple of video tutorials and also a link to the pattern that is going to teach you all the necessary steps, using traditional crochet pattern language, video guidelines and rich photo material.